Yay It’s the festive season and whether you have a work Christmas party, a winter wedding or a posh charity function on the horizon it’s all about looking a feeling your best in the party season. A gel gloss manicure and pedicure are a must as nasty nails are a no no for any glamorous event. Always opt for a shade that goes with anything if you haven’t already chosen your dress. 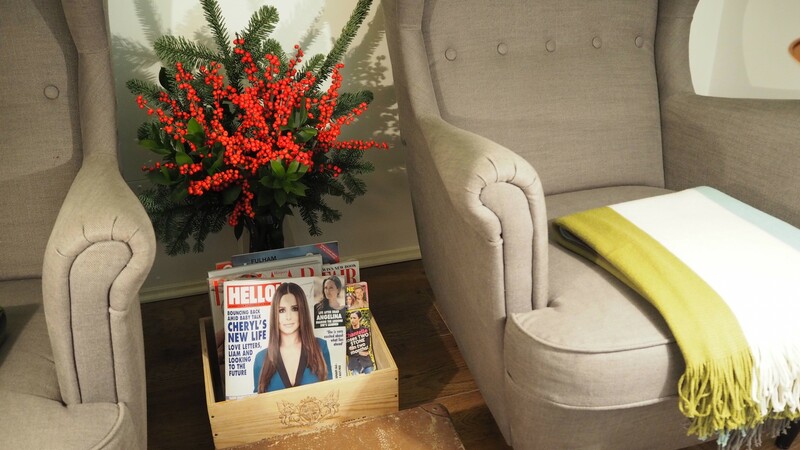 Incredible treatment at Beauty M…. Before an event I always try to pick a facial that is low risk in terms of after effects, but yet it still has to be highly effective. You really shouldn’t take risks with any facial treatments before a special event. No one needs an allergic reaction, flakey skin or redness from a peel or highly chemical treatment before a big celebration! I wanted my skin tone to be visibly more even and I desperately wanted to achieve the glow that is often missing from my skin during the harsh winter months. A friend told me about Seed Salon & Beauty M; they are two businesses within one shop. Just what I needed a one stop shop! 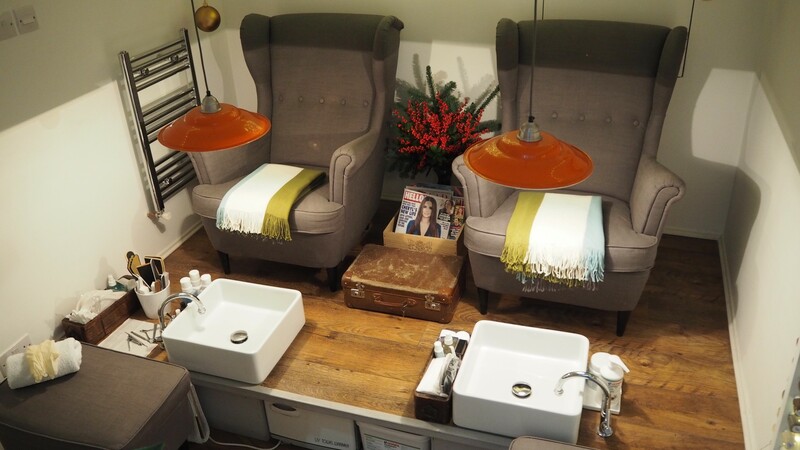 Beauty M is a small beauty lounge within the lower ground floor of the Seed Salon in Fulham (There is also a Clapham branch) and the hair salon sits above on street level. 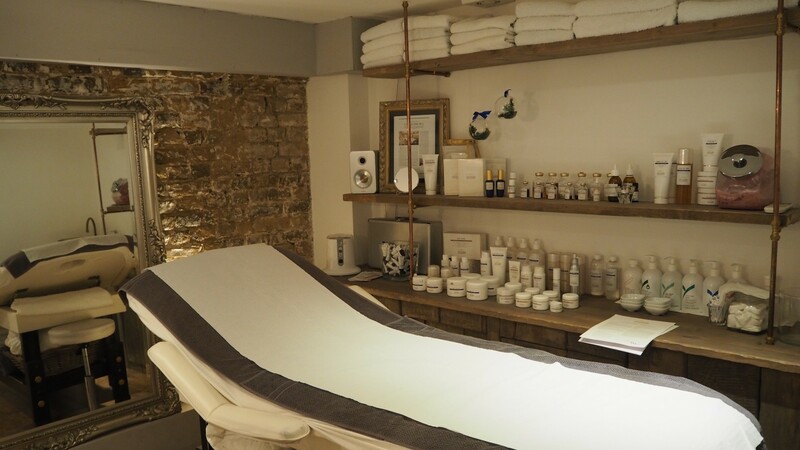 I decided to check out their treatments and the product lines used online and after being impressed with the menu options I booked myself an anti ageing facial booster namely the Lift C.V.S and the Soin Lissant combination followed by a Gommage P50 full body scrub. 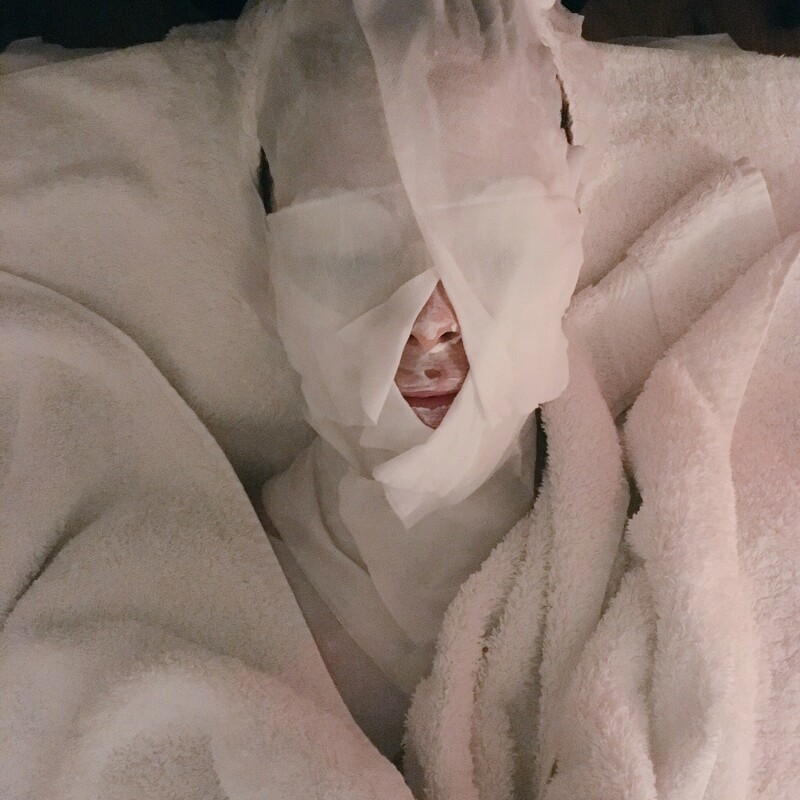 Both treatments were fantastic, the facial had the right amount of relaxation and massage along side the active treatment. My skin looked plump, fresh and glowing, I have to admit it also looked visibly lifted. The body scrub was different from any other that I had experienced. The texture of the scrub was a very light grit, so it was not at all scratchy. The active exfoliating element of the product is the fruit acids present in the product that is lathered all over your body. A body scrub in the winter is a MUST, I have a professional one approximately every 8-12 weeks and then I maintain my skin in between using a exfoliating mitt and I also love the ‘Lush’ Rub Dub Dub scrub. Before a major event I always try to have one. Another trick is a visit to the dental hygienist for a stain free sparkling smile. Your teeth are important in a photo so a professional tooth polish does make a difference. Then off course you have to ensure your fuzz free with a wax appointment or a clean shave with a fresh razor. Finally before I get dressed for the event I like to rub Nuxe body oil into my skin. It’s a dry oil so is super absorbent leaving your skin glossy without the risk of oil transferring to your clothes. Then finish up with your favourite scent. For a special occasion I always get a second and maybe even a third opinion on what to wear. In my case I enlisted the help of celebrity stylist and a friend of mine Alexis Knox and my boyfriend of course for good measure! Ordinarily I style myself for events however with a big red carpet on the horizon for a film that I am starring in, I needed a professional opinion. If you don’t happen to have friends who work in fashion like I have then always enlist, your bessie mate, your significant other and a parent or siblings opinion when choosing “The dress”. However try to remember , you have to be comfortable and confident in whatever you choose. You have to love it more than anyone else,it must fit well and be fairly sure that no one else will be wearing the same thing. You shouldn’t leave the house with any doubts in your choice as you just won’t arrive at your destination with confidence and every outfit looks ten times better when worn with pride, confidence,a sprinkle of sass and a big smile. If you’re not feeling particularly body confident a LBD is always the answer, you can then make this special by wearing a killer pair of heels and a “It bag” , or some fabulous accessories or costume jewellery, maybe even add a statement jacket. The final hair styling and makeup look that you opt for should be like the pretty bow on the present, the hair and make up should enhance the outfit, and work together with it, complementing it harmoniously. Always aim for a polished look for a big event, trendy cool edgy are words that should be replaced by classy, elegant and beautiful on any special occasion. I trusted my hair in the hands of Seed Salon for this special night, I have to say it was a marathon glam session as I wanted my hair coloured fresh on the day, as well as cut and having a treatment applied before having my hair blow dried and put up. Always go to a salon prepared, show them exactly what colour you want to achieve and give them inspiration for the styling you want. I went armed with two hair up photos and said I wanted something similar and I’m between both looks. My lovely hair stylist then freestyled it and came up with an elegant and chic style that complimented the dress and took my glam to the next level. A professional hair up do is always going to make you look well put together and I would 100% recommend seed salon to do the job. Put your best foot forward, even if you don’t wear a lot of make up whatever you normally wear apply it that little bit more precisely, add a little extra liner, mascara, blush and lipstick for the added wow factor and to amp your regular look up a little bit.